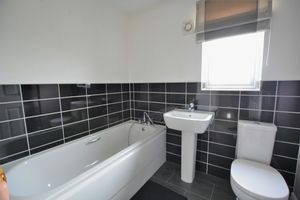 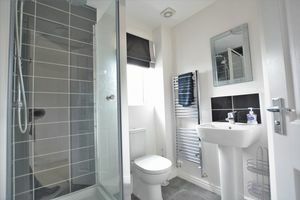 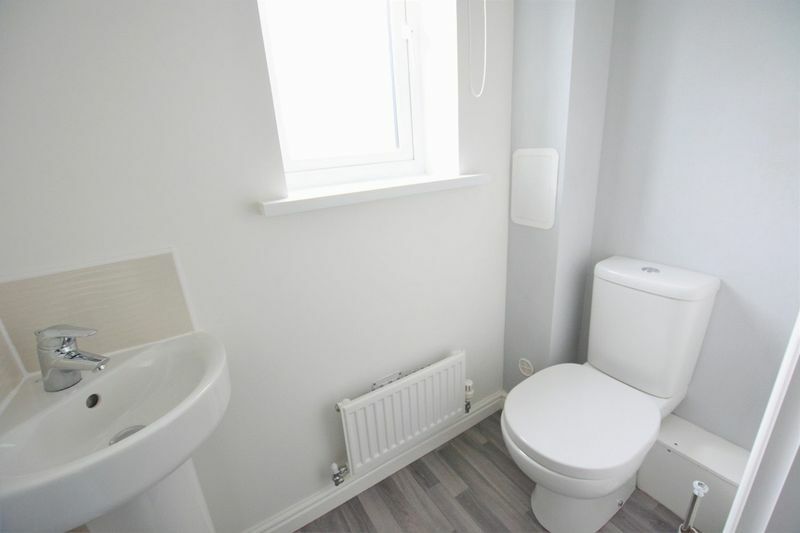 Bathroom, en-suite and ground floor W.C. 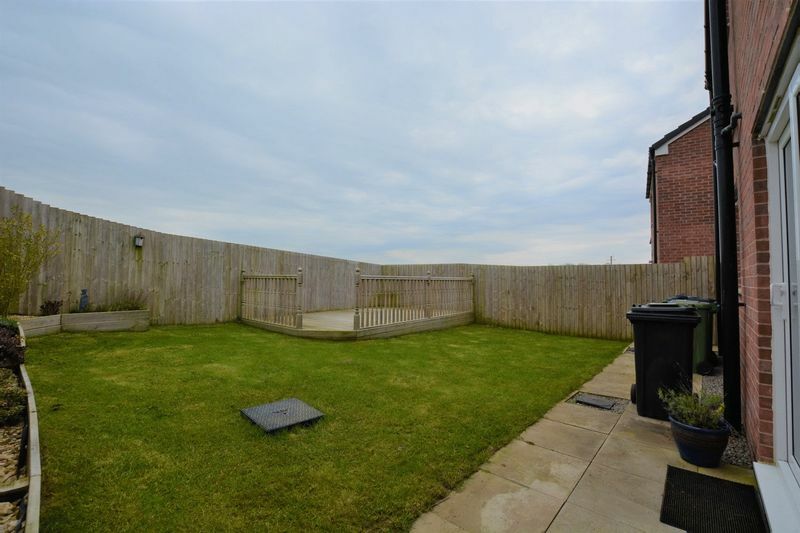 Located within a quiet cul-de-sac this lovely four bedroom property makes a great home for any family. 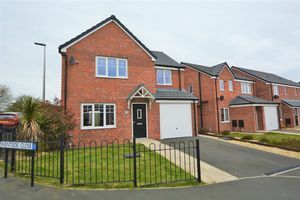 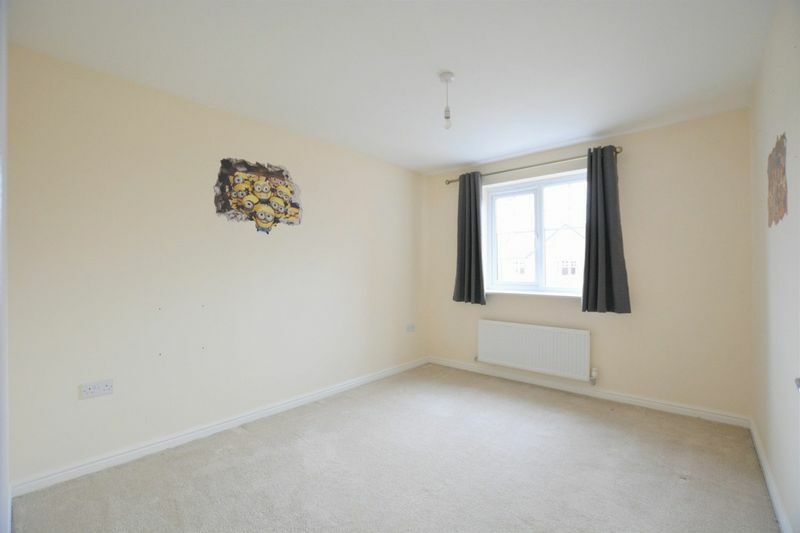 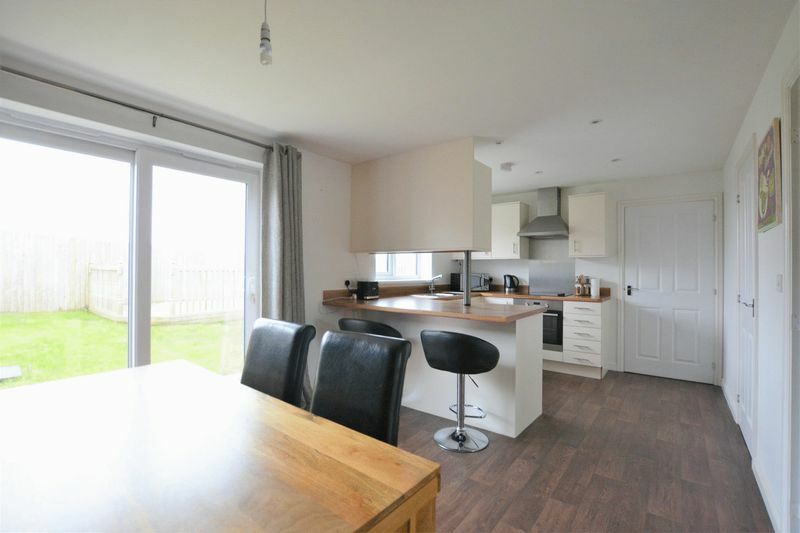 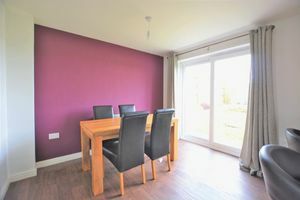 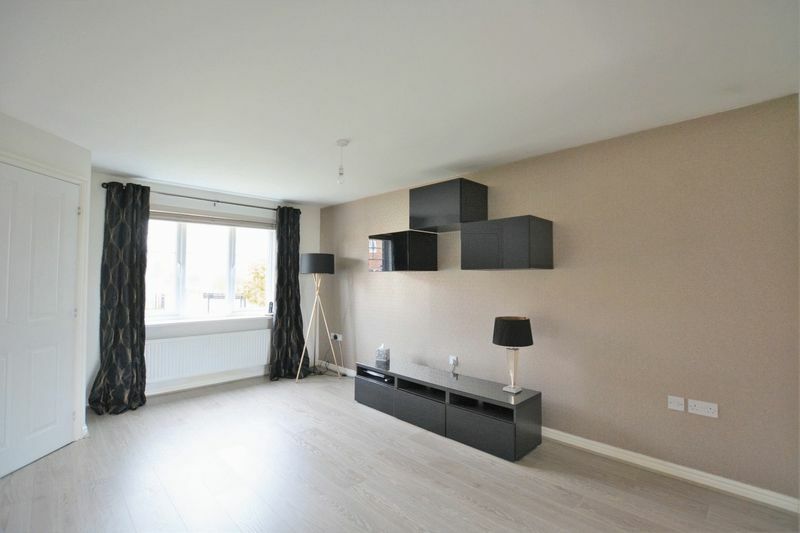 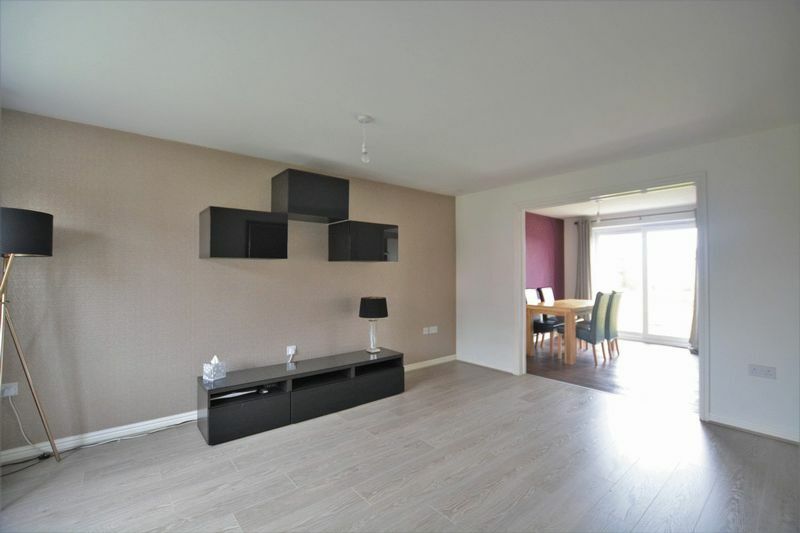 Situated within a cluster of similar styled homes this the property tastefully decorated throughout and is also immaculate from top to bottom. 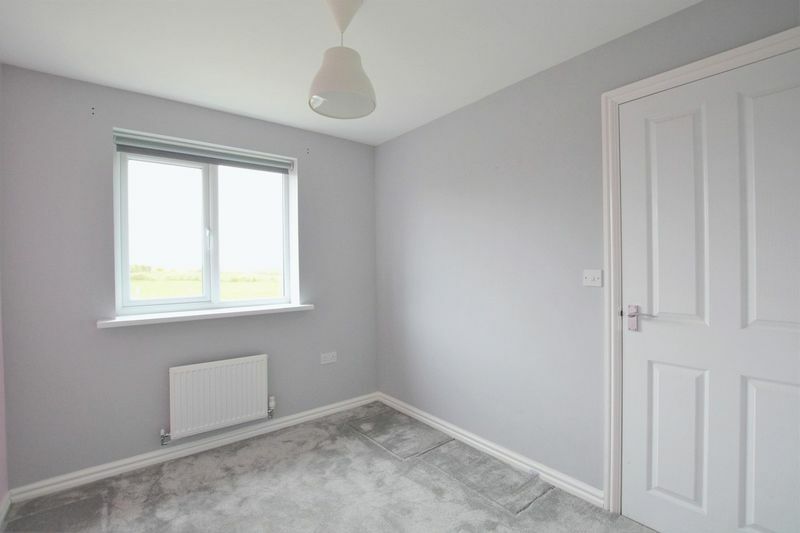 Dearham provides easy access to the nearby towns of Workington, Maryport and Cockermouth and is ideal for those who travel to the towns for work or leisure. 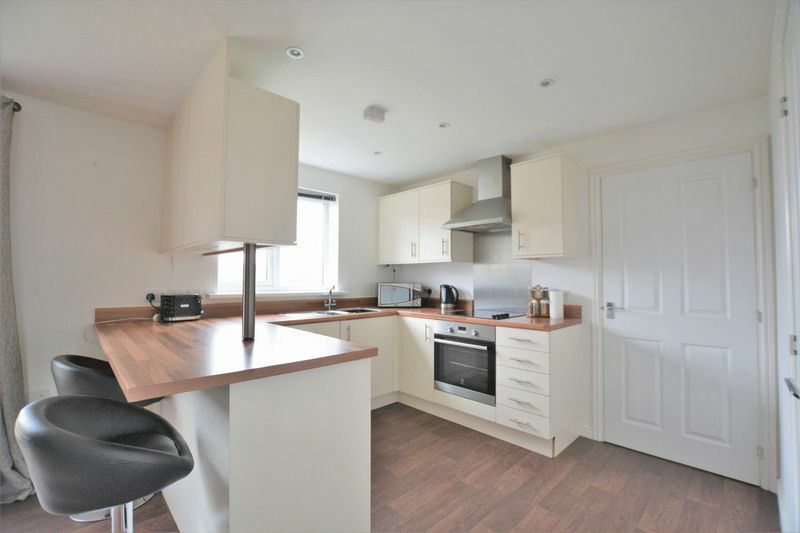 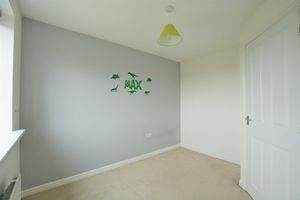 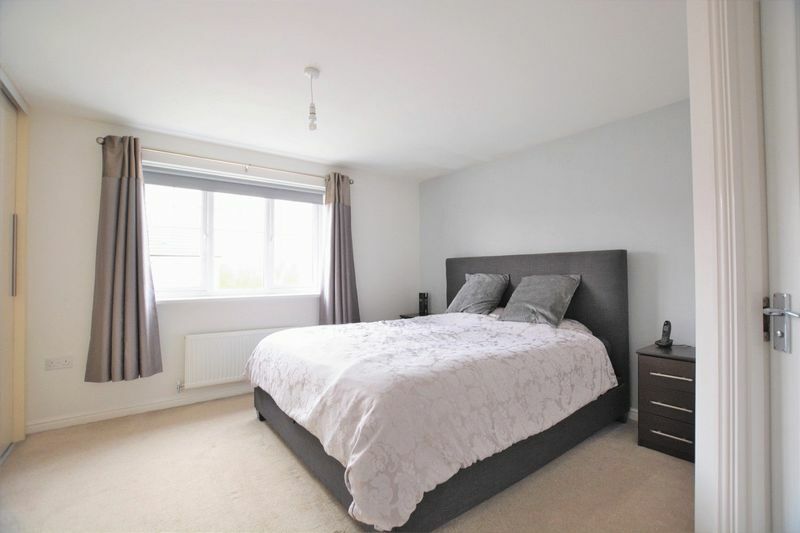 Accommodation comprises briefly of: hallway, light & airy lounge opening up to a stylish kitchen/diner. 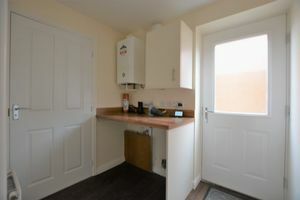 There is also a utility room and a ground floor W.C. To the first floor there are four good sized bedrooms with a master en suite and main bathroom. 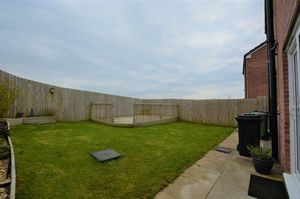 The property benefits from a drive, garage and low maintenance garden. Internal viewing is a must to fully appreciate what a lovely home this is.